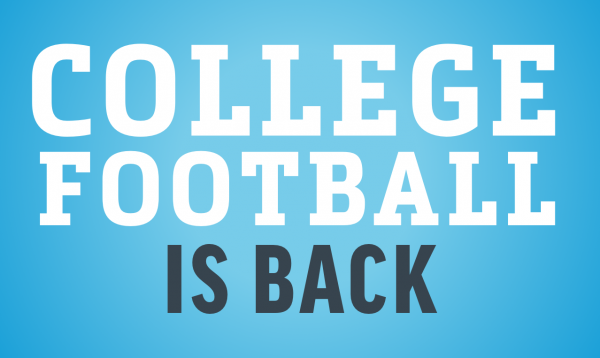 While we anxiously await the start of the NFL season, we have college football getting underway. Games have begun and fans are hanging on every moment waiting to see who the next national champion will be. While there are the obvious favorites that we won't name because if you follow the sport then you know. Now TuneIn, who last season brought us radio broadcasts of NFL games, is doing the same for the collegiate level of the game. The company has partnered with a number of media outlets to carry the play-by-play call. "Each college station gives fans worldwide 24/7, free access to live play-by-play audio streams, as well as on-demand programming. While the programming lineup varies across the stations, college sports that will stream live on TuneIn include football, men’s and women’s basketball, baseball and hockey, as well as coaches’ shows", the broadcaster states. In conjunction with a partnership with IMG, the relaunch of the College sports news channel. This airs a two hour program each day beginning at 10am, as well as a show on Saturdays that takes a look at games around the nation. The company concludes "For the full list of college football stations available on TuneIn, click here. Fans can also search for their favorite team by name".